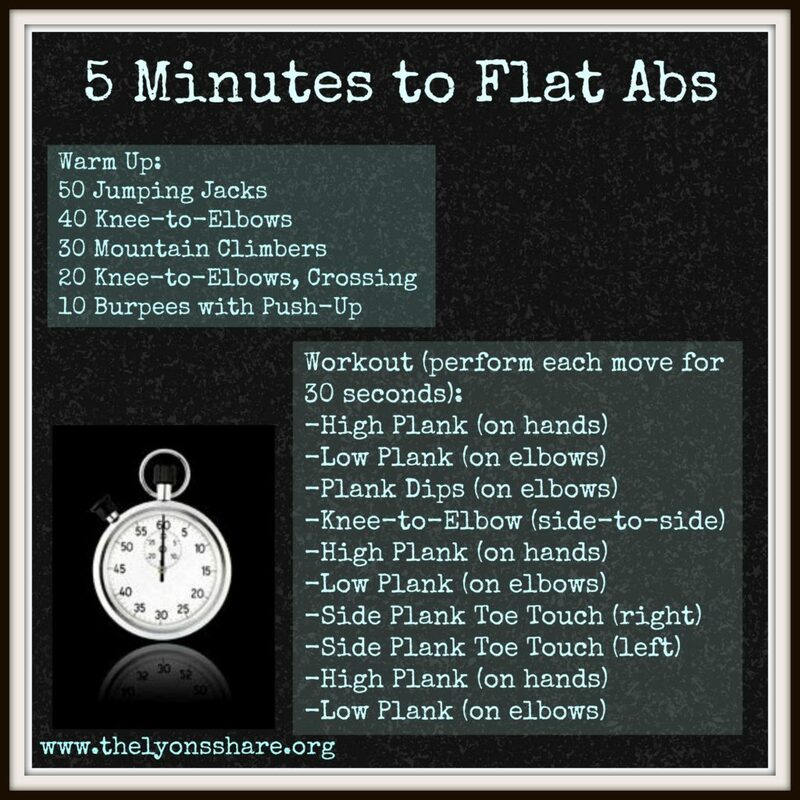 First, a workout I have done: Megan’s 5-minute abs. Don’t let the five-minute thing fool you; it’s brutal. 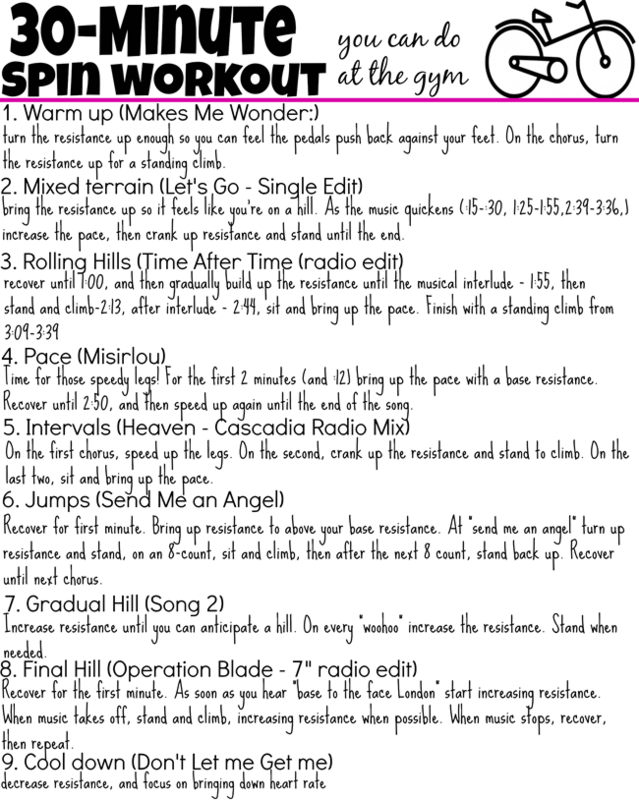 This one I haven’t done, but Paige just posted it the other day: Trainer Paige’s Spin Workout You Can Do at the Gym. I will do this once marathon training is over. My gym has a few spin bikes, but no spin classes, so I’m excited to try it! I also haven’t done Brooke’s Boredom Buster Full Body Workout yet, but it looks like a good one for the post-marathon workout ADD I always get. It too will be tried in a couple of months. Of course, after I do those workouts, I’m going to need some food… like these delicious-looking recipes I pinned but haven’t tried. I blame the recent 95-degree weather and lack of air conditioning. 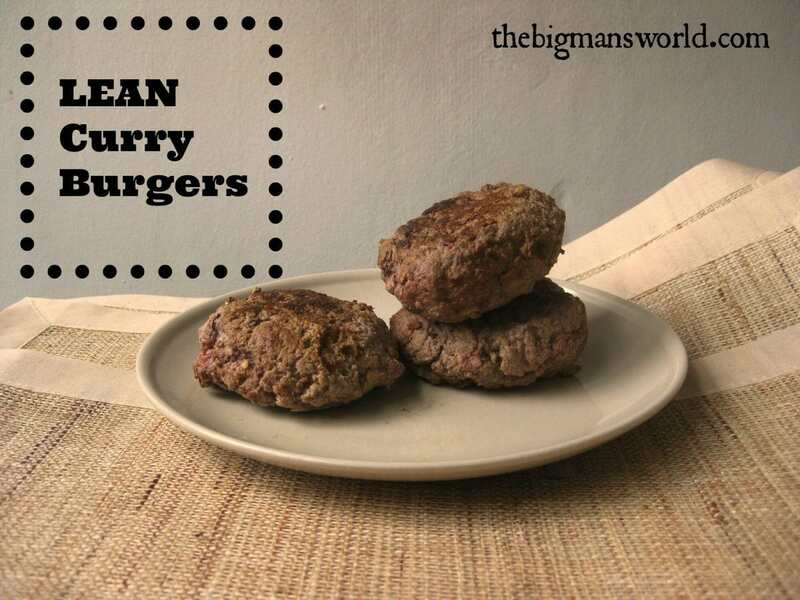 I’ve got to give a shout-out to the link-up host for these Lean Curry Burgers. I saw the recipe and fully intended to make them that night … and then had tuna again. 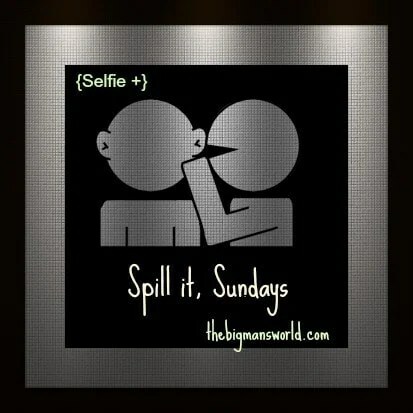 This week, then! I don’t even have an excuse for not making this one, as it’s no-cook: Jesica of rUnladylike’s Chickpea and Avocado Oh-So-Good Spread. Marissa posted these Paleo Blueberry Energy Balls long ago and has mentioned them several times since. Every time, I think “I should make those!” Maybe I should actually make them, then. And one more. 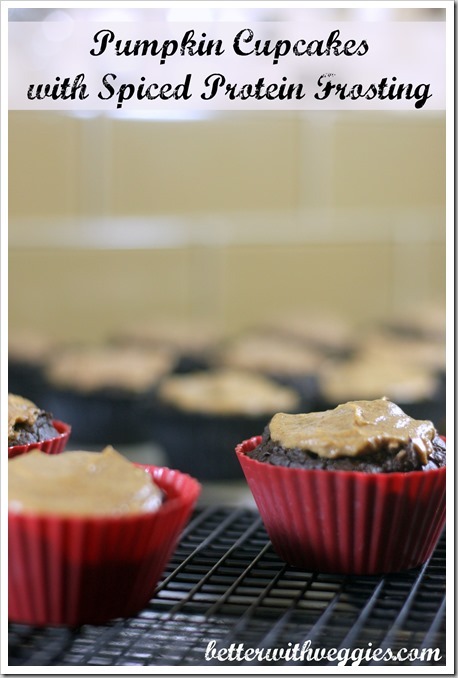 These Pumpkin Cupcakes of Heather’s look incredible. A friend and I decided the other day that we’re going to exchange pumpkin treats once a week in October, and these will be perfect. So if you’re wondering what I’ll be eating this week, there’s a good chance that it will be some of these things. (But not the cupcakes, because it’s not fall). Are you going to try any of these recipes or workouts? Do you ever pin things and forget all about them? Any great no-cook recipes for me? Feel free to leave a link in the comments! Unless you’re a spammer. In that case, go away. I did Meg’s ab workout too…then I cursed her. That smart cookie knows how to work the core! I saw that recipe. Those cookies look so good!